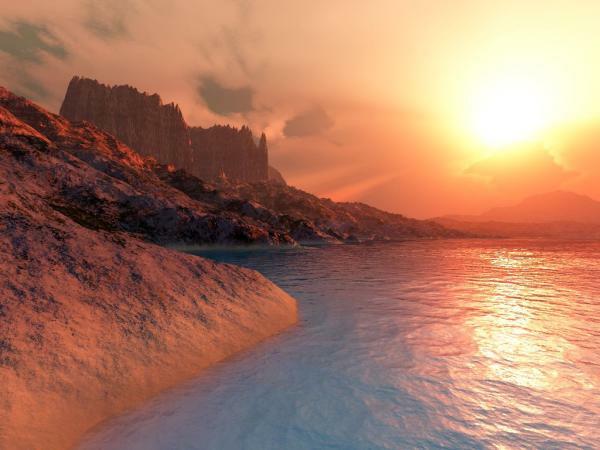 Ghost is a new Terragen terrain file made in World Machine and has grand canyon landscapes. This 513x513 terrain can be resized as needed. Corey Ford (9 years ago) Inappropriate? You''re very welcome.You''re very welcome. peggysue (9 years ago) Inappropriate?